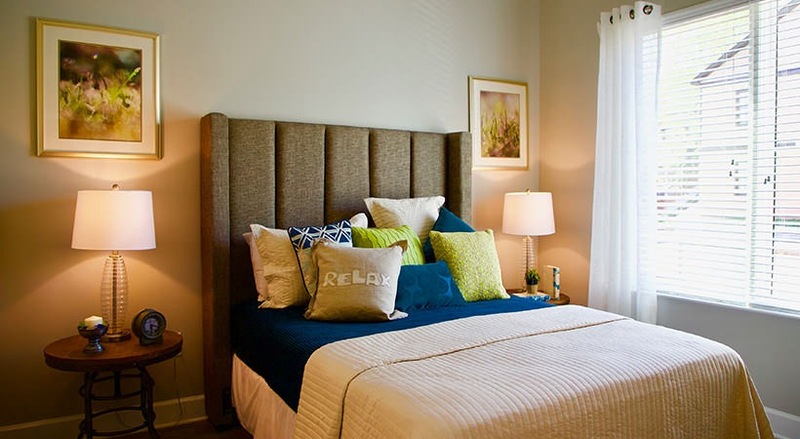 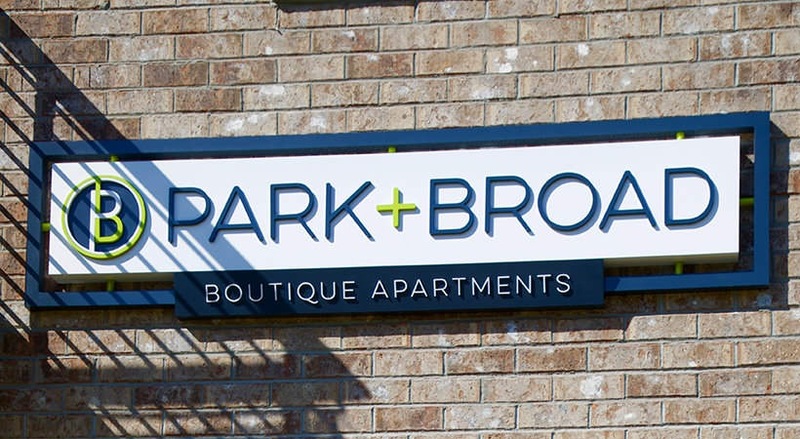 Park and Broad is a pet-friendly apartment community in Savannah, GA.
Somewhere between the hustle and bustle of Downtown Savannah and the beautiful Tybee Island you'll find Park and Broad - Boutique Apartments, a brand new community with luxurious interiors and a gorgeous saltwater pool. 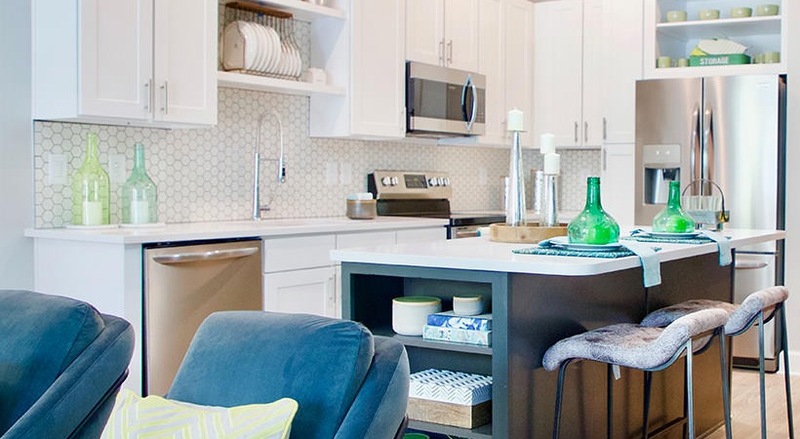 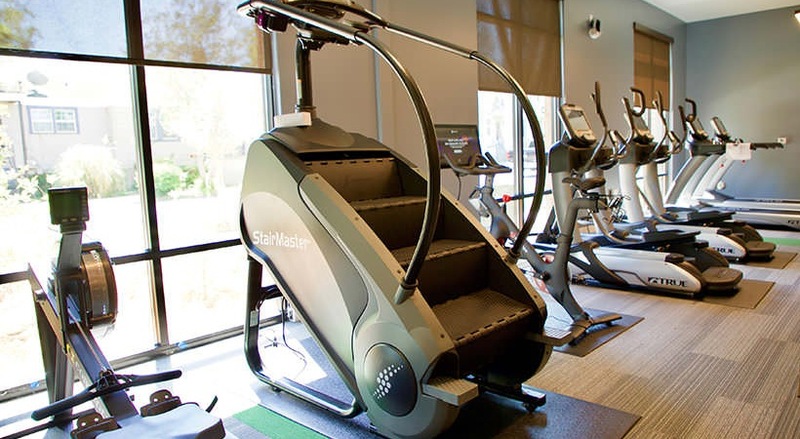 Tucked away on the East side of Downtown Savannah our apartments provide an upgraded lifestyle with the amenities to match featuring: A full-service fitness center, on-site storage, the only community with free gated off-street parking and many more that we can't wait to tell you about. 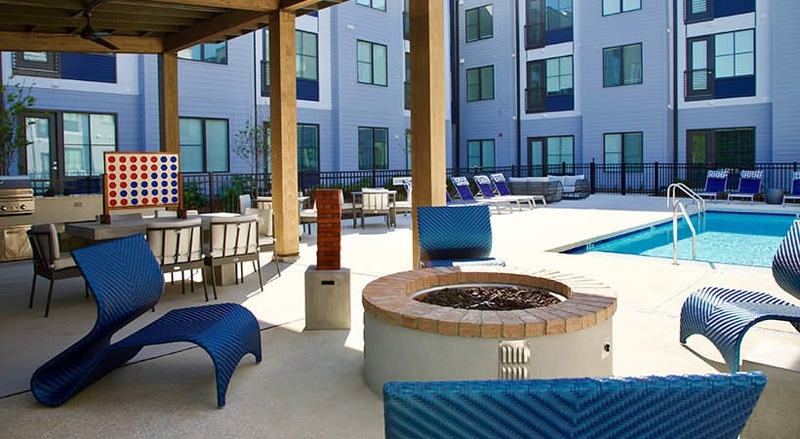 Come visit us so we can show you the new way to live in Savannah!